Be part of the community's conversation about volunteer mediators. ACR Community Section Co-Chairs Mary Hancock and Lisa Justus interview the founders of Advancing Dispute Resolution, a research and professional resource development firm dedicated to rewarding members, supporting practitioners, enhancing social resonance, and moving the field further, faster. 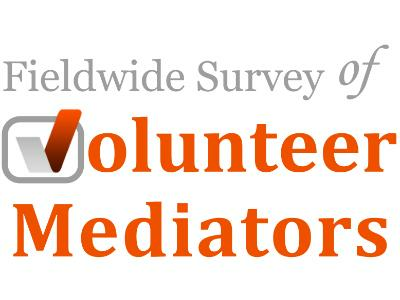 Our conversation will focus on Advancing Dispute Resolution's recent Fieldwide Survey of Volunteer Mediators, and the insights gleaned from its nearly 1,200 participants. Having coordinated one of the field's largest studies of mediator preferences, Justin R. Corbett and Wendy E. H. Corbett will explore the experiences and expectations of the nation's burgeoning volunteer roster. 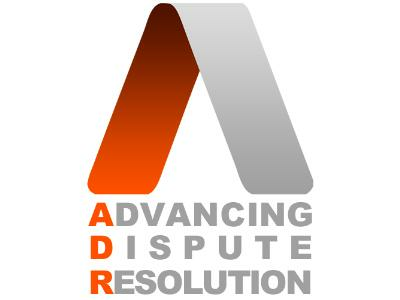 Beginning this summer, you can download a copy of Advancing Dispute Resolution's report: "Volunteer Mediators: The Composition, Contribution, and Consequence of ADR Altruists" at AdvancingDR.org. Read more about the ACR Community Section and take advantage of ACR's new Community Volunteer Mediator membership category today!